Moisturizing has many benefits, such as helping to provide soft, supple skin, but most importantly it provides vital protection. 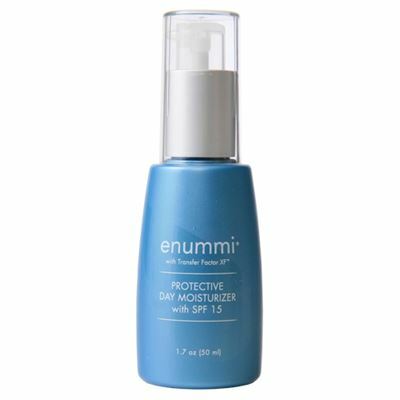 The SPF 15 in enummi Protective Day Moisturizer provides broad spectrum protection, while nutrients and antioxidants create a moisture barrier to leave your skin hydrated, nourished, and protected. 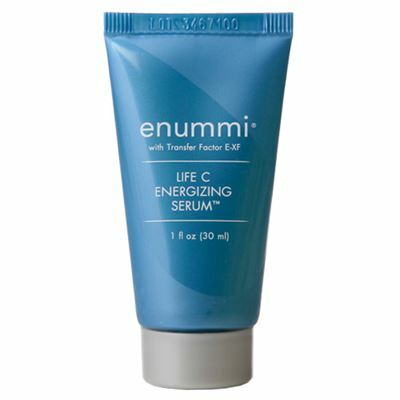 In the morning, after cleansing, toning, and applying treatments, apply a liberal amount of moisturizer to the face, neck, and décolletage area by massaging in small circular motions. Do not apply to the eye area. Apply every morning for best results.